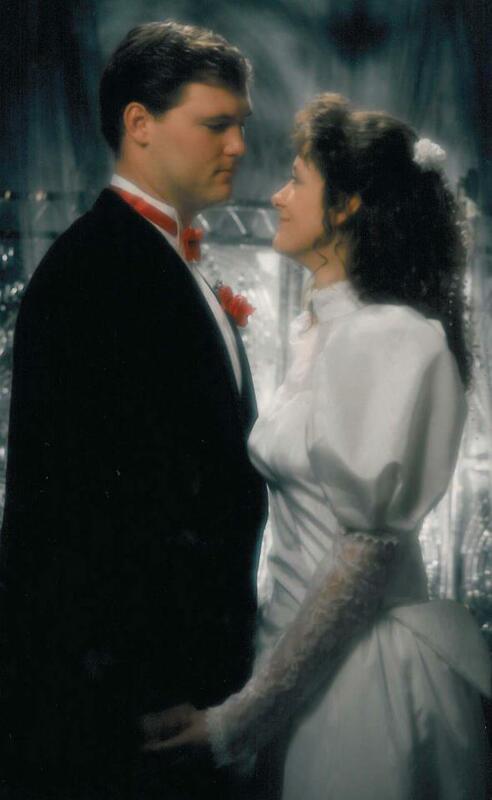 Eighteen years ago today, Captain Cavedweller and I stood before family and friends, exchanged vows and pledged our love to one another. I could go all sappy on you here and tell you the million reasons I am grateful to be married to Mr. Cavedweller. He is my number one cheerleader and encourager of my dreams. He is an honest, good man. He melts my heart daily. He loves me deeply and unconditionally. Captain Cavedweller is a blessing I am grateful for daily. 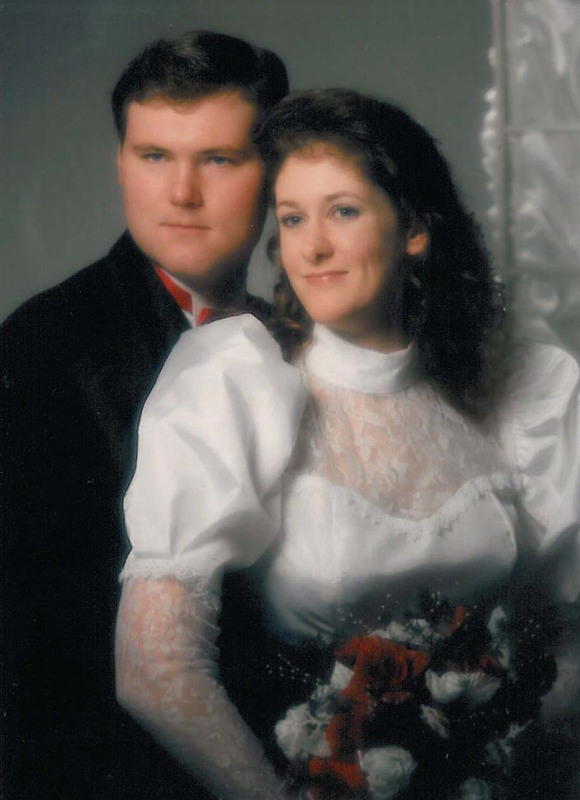 I know that, after 18 years, we are both wonderfully blessed to be able to honestly say we are more in love with each other today than we were when we we wed. I thought we couldn’t love each other a drop more then and that was literally a drop in the bucket compared to how much I love him now. I love you, My Captain.